Play your favourite tracks and playlists from your smartphone, anytime, anywhere. 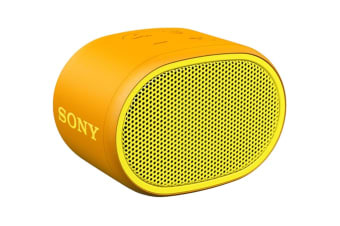 With the Sony Extra Bass Wireless Speaker, you can enjoy great-quality sound wherever you are. 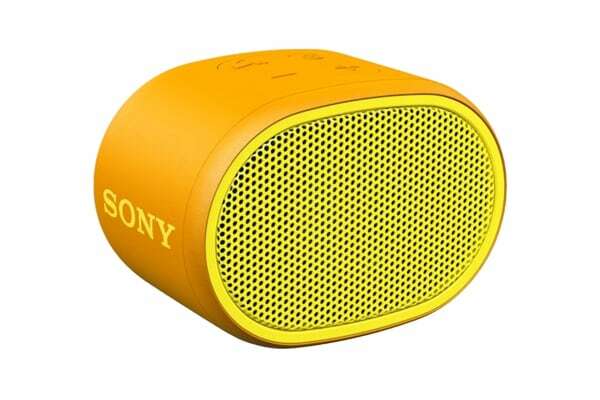 Enjoy your favourite tunes on the go with the Sony Extra Bass Wireless Speaker. With this compact and portable device, you can bring your music to life with rich bass and a clear, punchy sound. The Sony Extra Bass Wireless Speakers also have a IPX5 water-resistant rating, which means you can keep the party going even if it rains – the fun never stops!